A Czech think tank has slammed EU foreign affairs chief Federica Mogherini for spending two years avoiding taking the Russian disinformation threat seriously. The appeal has been signed by high-profile personalities such as Russia’s Gary Kasparov and a former president of Estonia. In its open letter to Mogherini, the European Values think tank describes “the aggressive actions of the Kremlin” as “unprecedented in the modern era”. “Invasion of neighbouring countries, massive bombings and killings of civilians, and the first annexation of a foreign land by force since World War II, constant violations of other states’ borders, kidnapping foreign citizens, harassment of foreign diplomats, or massive cyber attacks are all in Russia’s current regime toolkit,” the think tanks writes. It further says that all these offensive actions are “accompanied by a massive, persistent, ongoing, brutally aggressive disinformation campaign”. A European Commission official has said that Russian propaganda was now powerful in all EU member states – but in some of them Moscow barely needed to make the effort, as local politicians were delivering its messages. Full of enthusiasm for Brexit and Trump’s election, the Kremlin will actively interfere with this year’s elections in Europe, first and foremost in France and Germany, but also in the Netherlands and the Czech Republic, an opponent to Russian President Vladimir Putin told EURACTIV.com yesterday (17 January). 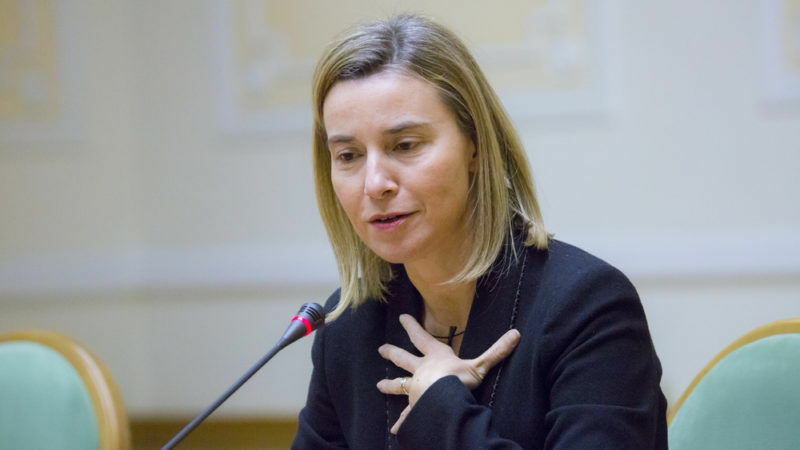 “Despite the seriousness of this threat, EU High Representative for Foreign and Security Policy Federica Mogherini has spent the last two years trying to avoid naming Russia as the main creator of hostile disinformation. 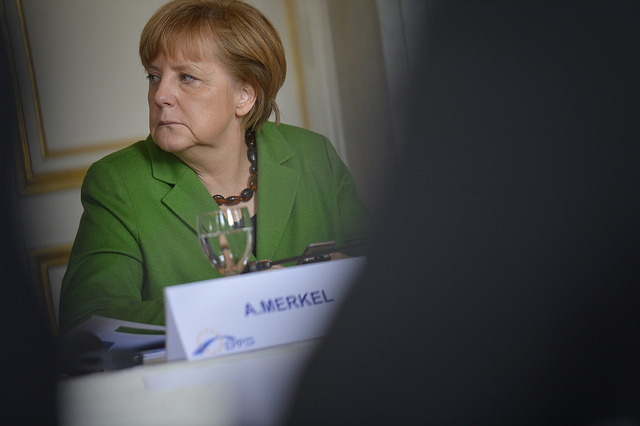 We as European security experts have seen her constantly appease the Russian aggression,” the think tanks writes. The authors of the open letter state that the only response to Russia’s disinformation threat, the eleven-man EEAS East STRATCOM team working in the European External Action Service (EEAS), is “absurdly understaffed”. Moreover, the team is aided mainly by member states, not by EEAS, they add. “This team has no budget whatsoever – despite being tasked by the European Council to counter the Kremlin disinformation machine, which is boosted by over €1 billion annually. Based on decision of the EEAS leadership run by Federica Mogherini, the EU spends literally nothing on countering one of the biggest challenges of our world today – a hostile disinformation campaign, which is successfully undermining our democratic societies,” they continued. Jakub Kalensky, a member of the East STRATCOM team, recently described one important tactic as being to divide EU public opinion by denigrating a particular person, a state, or a specific political party. Asked what kind of budget and what sort of team was needed to counter such serious threats, Kalensky explained that the best solution is probably not to concentrate on the Brussels task force but to have hybrid threat centres in national capitals. 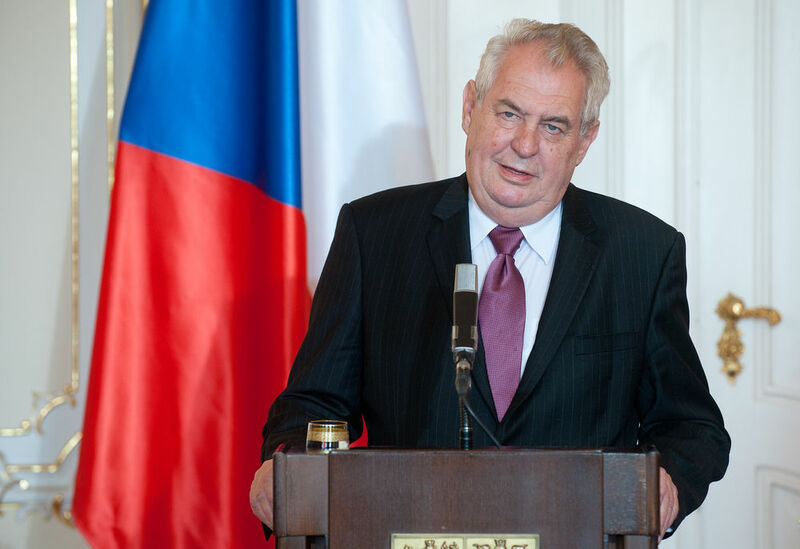 The Czech Republic is reported to be the only country to have established such a force, although it came under attack from its own president. A new Czech Interior Ministry team set up this week to monitor and analyse “hybrid threats” to security, such as disinformation campaigns, has come under fire from the office of the country’s own president. georgi, calm down. A czech Think tank accusing Mogherini is a news worth reporting on? Whom is this think- tank made up by? Who, if any, pays its bills? Is it someone whose opinion matters? I doubt it. And please stop using Euractiv to spout your usual anti-Russian propaganda. Russia is guilty of “Invasion of neighbouring countries, massive bombings and killings of civilians, and the first annexation of a foreign land by force since World War II, constant violations of other states’ borders..”? For a start, if you are looking for someone who invades foreign countries, kills hundreds of thousand of people , etc, etc, look closer home, at the USA, and its European vassals. NATO countries have invaded or bombed Iraq, Afghanistan, Libya, Somalia, Siria and Yemen. The death toll of the Iraqi wars alone reaches the million. The “coalition” is killing now in Mosul hundreds of civilians. Besides, Russia has annexed Crimea, that belonged to it for two centuries and is inhabited by Russians. 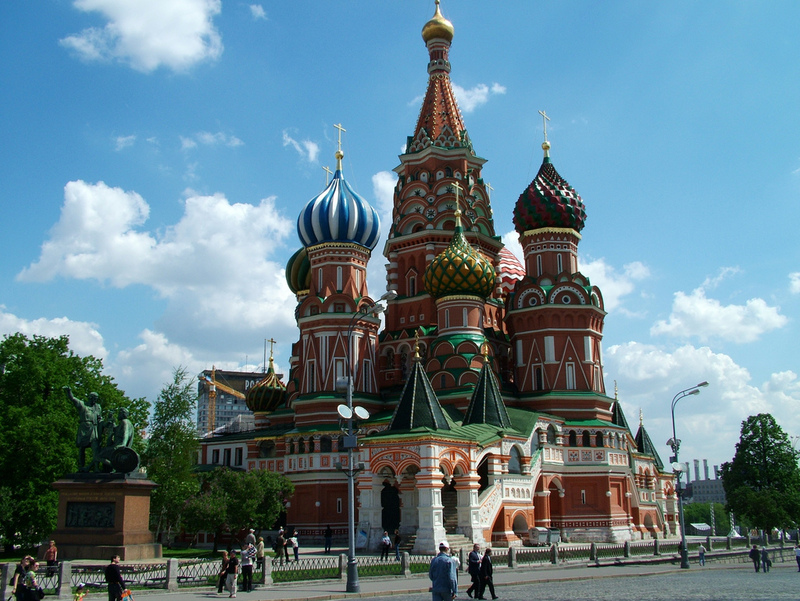 The harm Russia has done is a fraction of that which the West is guilty of. Let’s start clean up our act before accusing the others. Mogherini paid tribute when communist dictator Fidel Castro died with following sentence : Far well Commadante. Such person who suport communists dictators can not be member of EU Commission. Italy has long had communist leanings . Mogherini is absolutely right , she like many Europeans and Americans knows that the ” Russian Propaganda ” is nearer the truth than any news reporting in the US or Europe . Of course it is not good for the US/EU to be seen a telling lies or being economic with the truth . Mogherini is Italian and the Italians have always been close to Russia and even the Soviet Union . Europe tries to keep up the pretense of being anti Russia , under orders from Washington US , to justify the sanctions . 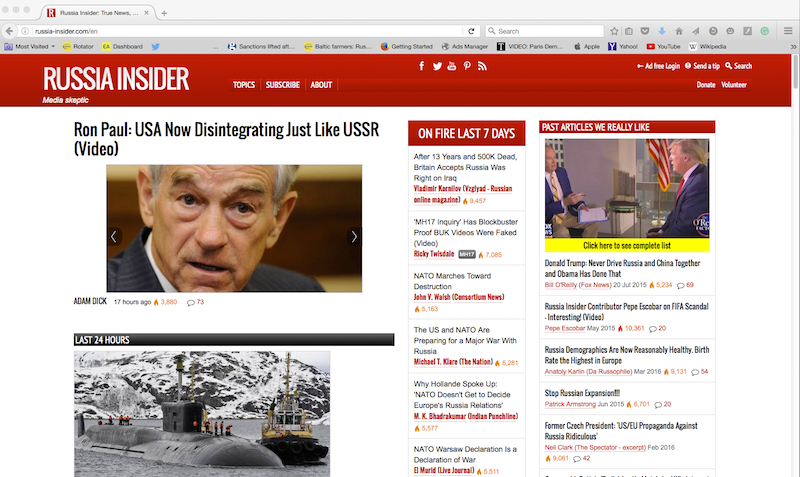 In truth Russia is your better friend than the US !